I just wanted to say thanks for letting me share something so personal about myself yesterday. The kind comments I received touched me so deeply, and mean so much to me. 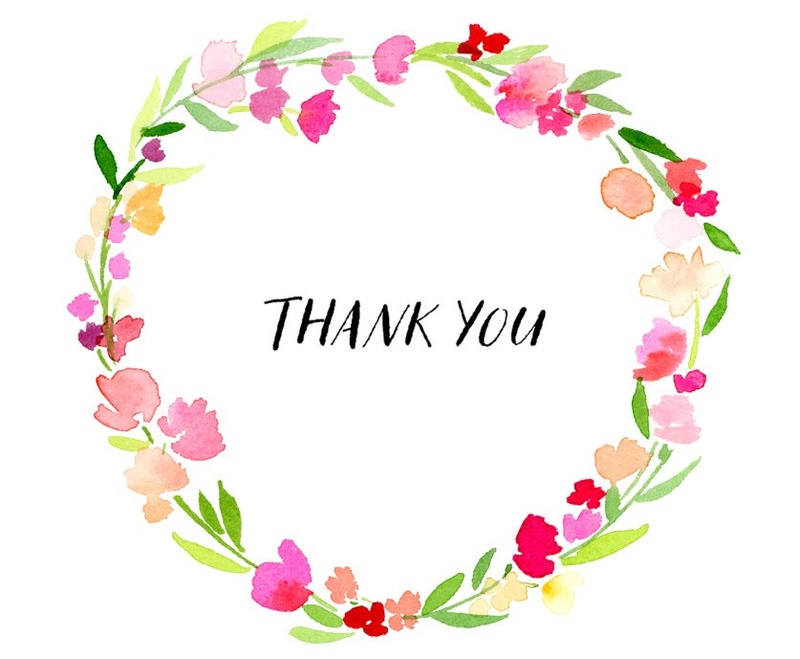 I know that I have not been the best at updating this year and I could probably list off about 3,263 reasons why that is, but I do love this blog and I am so grateful for the readers, friends, and family who follow me here. I’ve toyed with the idea of stopping my blog because I’ve just been too busy to maintain daily posts, but being able to use this platform to be honest and discuss things that I want (those both fun/silly and serious/real-life) is very important to me and I don’t want to quit just yet. This weekend, I’m going to sit down and think about what I want for this blog and how I can fit updating into my schedule. Thanks for sticking around. You guys are the best!